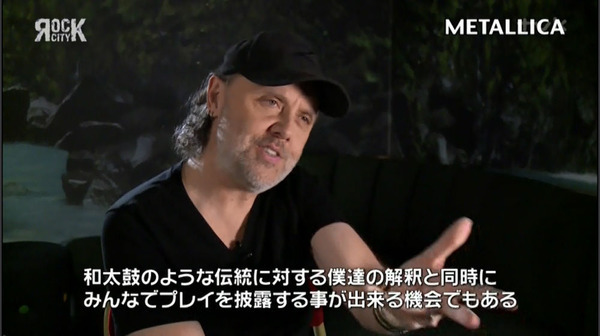 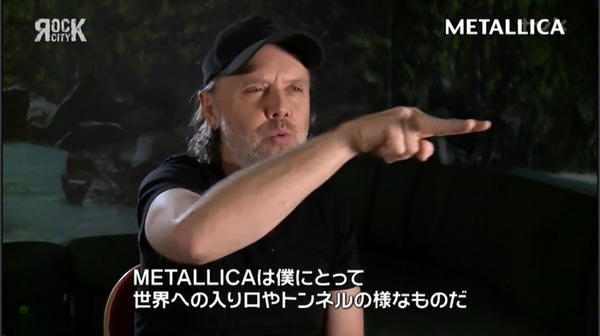 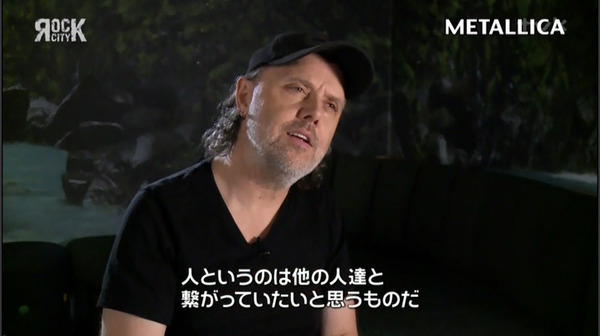 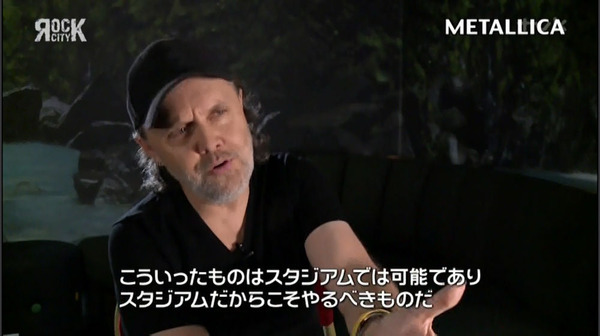 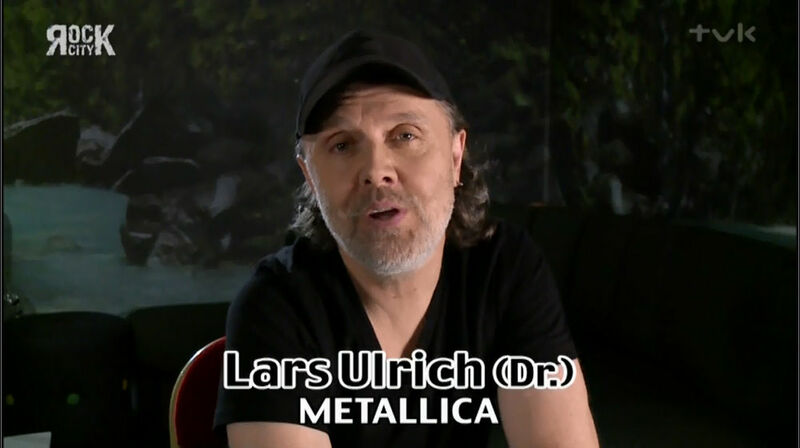 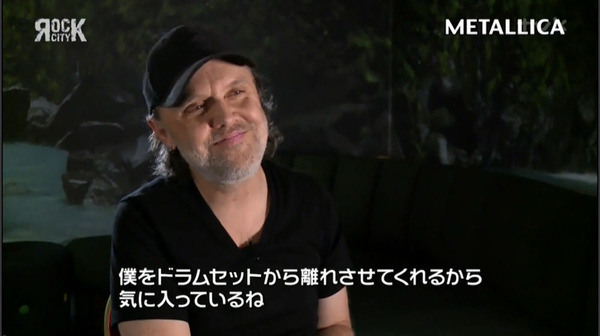 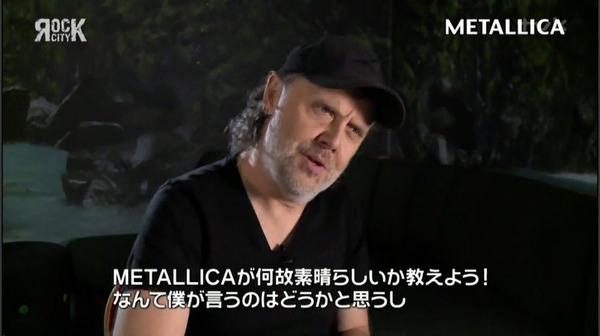 Hey Everyone, It's Lars Ulrich. You watchin' Masa Ito's Rock City! 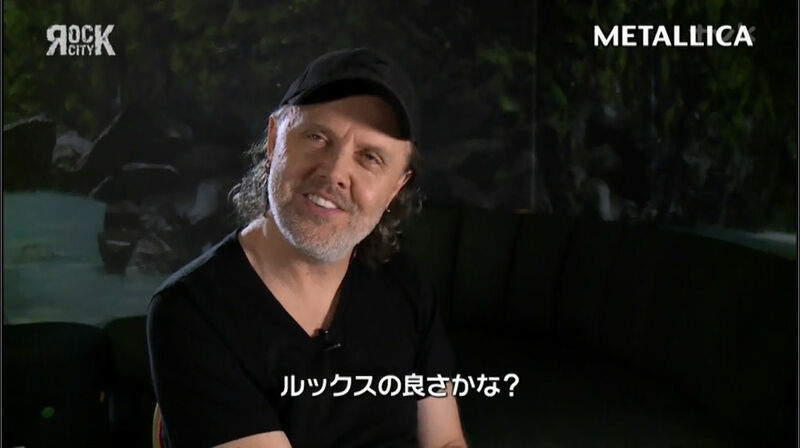 See You Soon Tokyo!